SACRAMENTO, Calif. (KGO) -- The Board of Trustees of the California State University has voted to revoke the honorary Doctor of Letters degree awarded to Bill Cosby in 1992 on behalf of California Polytechnic University, Pomona. CSU officials said in a statement, "Cosby's conduct is contrary to the values of the CSU and inconsistent with the criteria and high standards that honorary degree recipients are expected to exemplify." They went on to say, "The CSU has been awarding honorary doctorate degrees since 1963, and this is the first time in 52 years that the Board of Trustees has voted to rescind a degree." 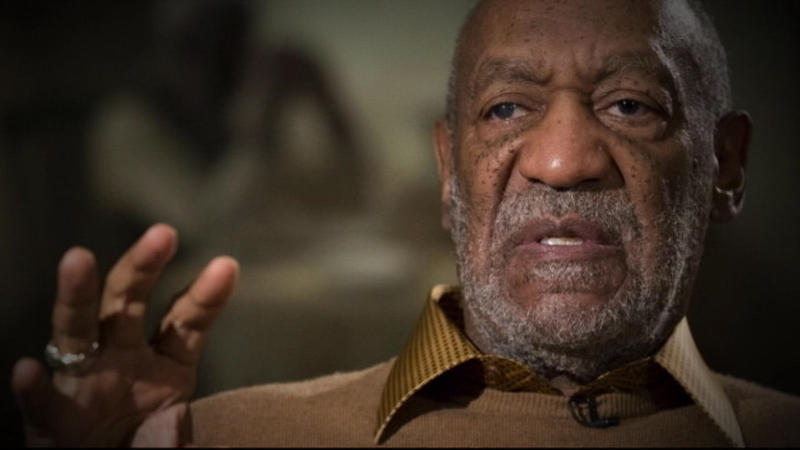 Dozens of women have accused Cosby of molesting them decades ago. The comedian has denied the allegations and has not been charged with a crime. Several schools across the country have rescinded honorary degrees given to Cosby, including the University of San Francisco. Click here for full coverage on the Bill Cosby scandal. Thirty-five of comedian Bill Cosby's accusers appear on the latest cover of New York Magazine.